We all have our own sets of superstitions but did you know some of the Bollywood stars have superstitions that will actually give you a complex? Well, we decided to list down five such superstitions. Let me see if you identify with any one of them. Shilpa Shetty : Shilpa is always seen wearing two watches when her team is playing at the IPL, we don’t know why she does that. 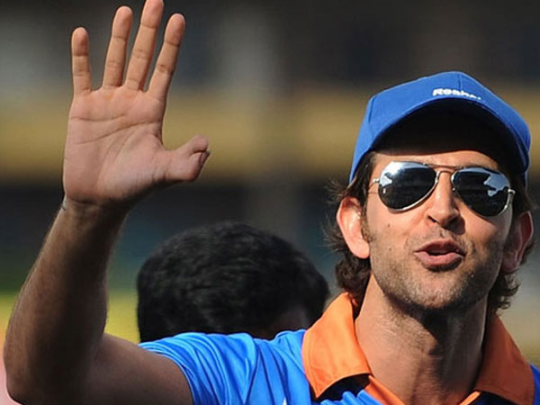 Hrithik Roshan : Even though he could have easily gotten rid of his extra thumb through advanced surgery, Hrithik has never done that because he feels that the thumb brings him good luck. 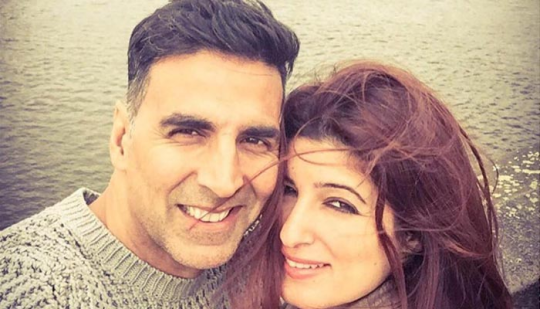 Akshay Kumar : Akshay Kumar always makes it a point to take a trip abroad before the release of an important film. Ranveer Singh : He is said to have a black thread on his ankle to prevent him from getting sick often. 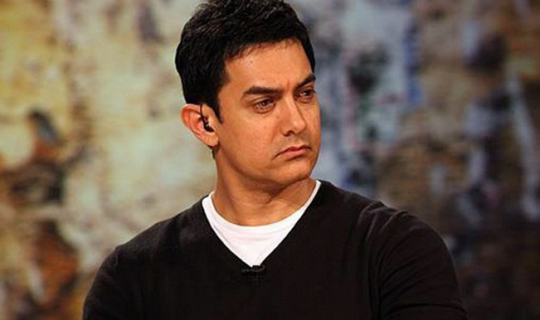 Aamir Khan : He believes that December is his lucky month and will always schedule his biggest projects around that date.